Welcome to Balsamo & Rosenblatt, P.C. Balsamo & Rosenblatt, P.C. 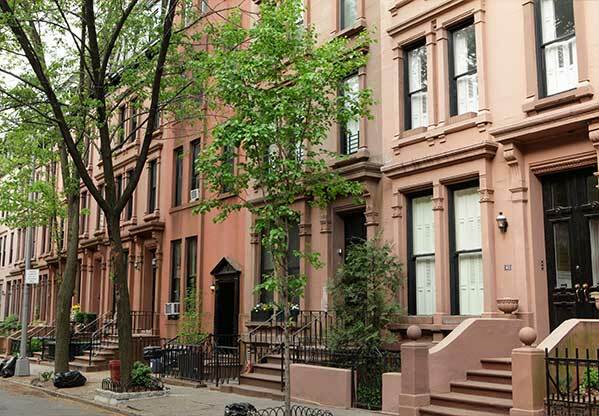 is a boutique Real Estate law firm that specializes in Landlord/Tenant law in New York City. For over 25 years, clients have relied on Balsamo & Rosenblatt’s expertise to represent and resolve their legal issues. Balsamo & Rosenblatt has a comprehensive understanding of commercial and residential Landlord/Tenant issues, such as non-payment and holdover proceedings, based on such grounds as owner occupancy, non-primary residence, illegal subletting and breach of lease. Our team of attorneys use their collective experiences, practical thinking and litigation skills to achieve winning results all while keeping client costs in mind. 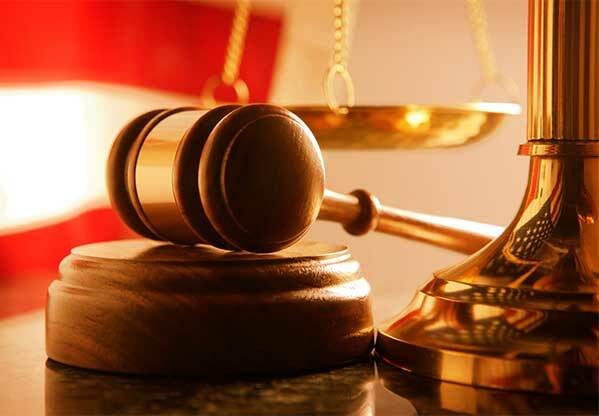 Our reputation is to “fight” hard and zealously represent our clients’ rights.